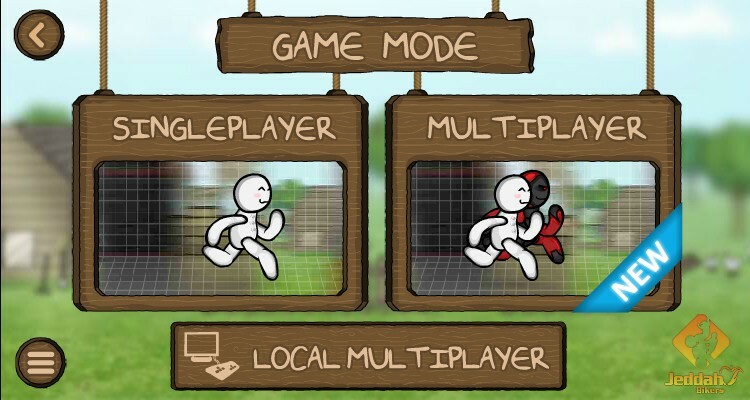 Two Player Arcade Multiplayer Upgrade Action Versus Click to find more games like this. Cheat: Keyhack 1 toggle health, 2 win level. Keyhack 1 toggle health, 2 win level. 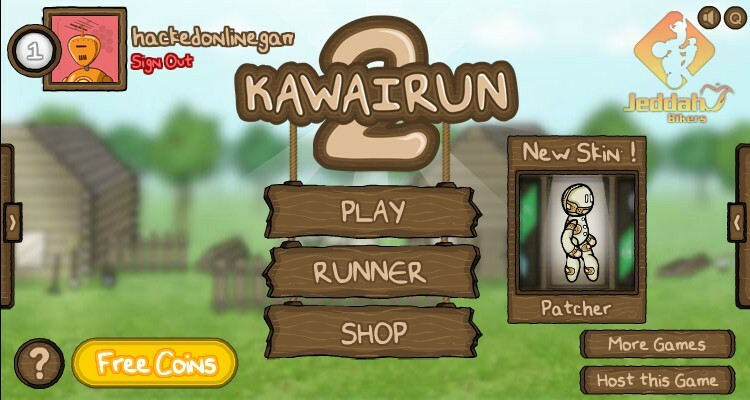 Missed Kawairun? Well they're back and more kawai than ever! 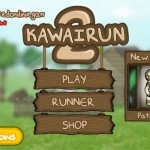 Run again with you kawai runner in a variety of levels! Complete the current stage you got to unlock new stages! Complete each race to score gold and experience points! 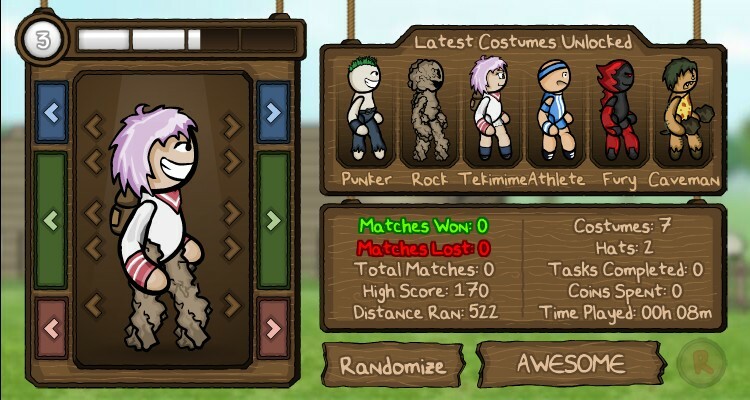 Level up your character and customize their appearance! Don't worry you'll still gets points for every run that you make, even if you didn't finish the stage! Get up to level 2 so you can unlock multiplayer mode and play with a friend! 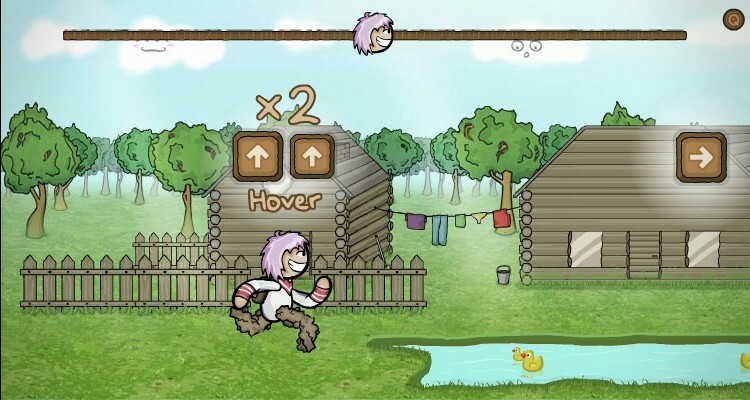 Accomplish achievements f its rolling for 10 seconds in a run or staying the air for a while! Open up that shop after a few runs and spend that gold you have to further customize your character's head or body! Completed Campaign mode? 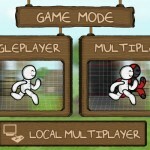 Check out Survival mode where you go on forever, dodging as many obstacles as you can! Attempt to touch the fast forward orbs to skip a level and gain free points! Use the ARROW KEYS to control you character, press the DOWN ARROW KEY twice to roll and the UP ARROW KEY twice to hover in the air! Think you got what it takes?